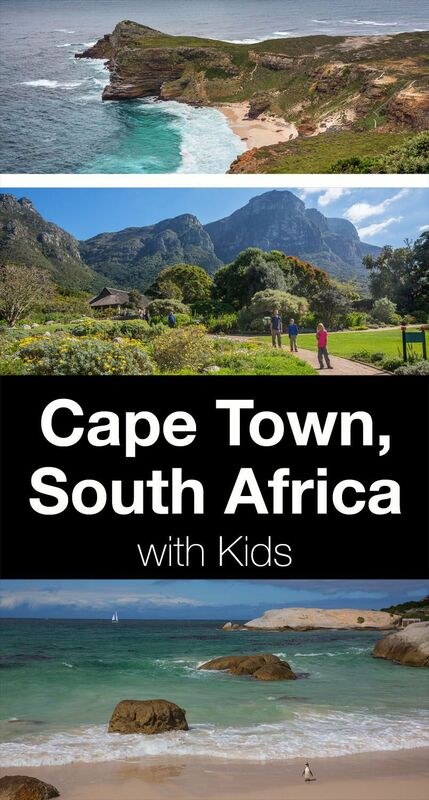 Cape Town is an excellent destination for families. 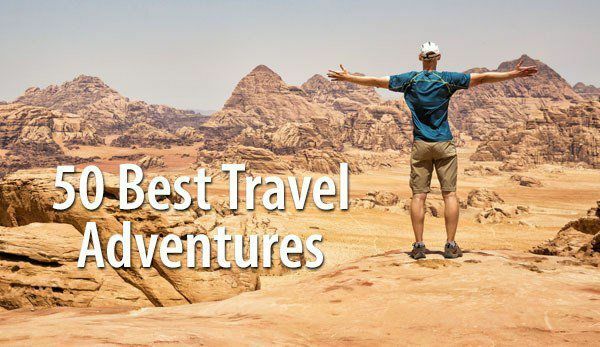 There is the perfect blend of adventure activities, history, and culinary experiences to keep each member of the family happy. Take the cable car up to the top of Table Mountain for unforgettable views over Cape Town. 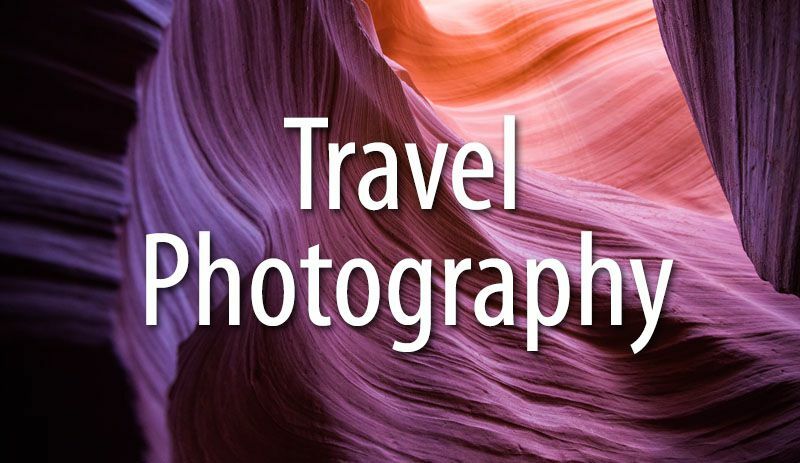 It helps to book your tickets in advance to avoid waiting in line. You can take the Cableway round trip, or hike one way and take the cable car one way. For those who are very adventurous, there is also the option of abseiling down the mountain. There are numerous ways to summit Table Mountain. 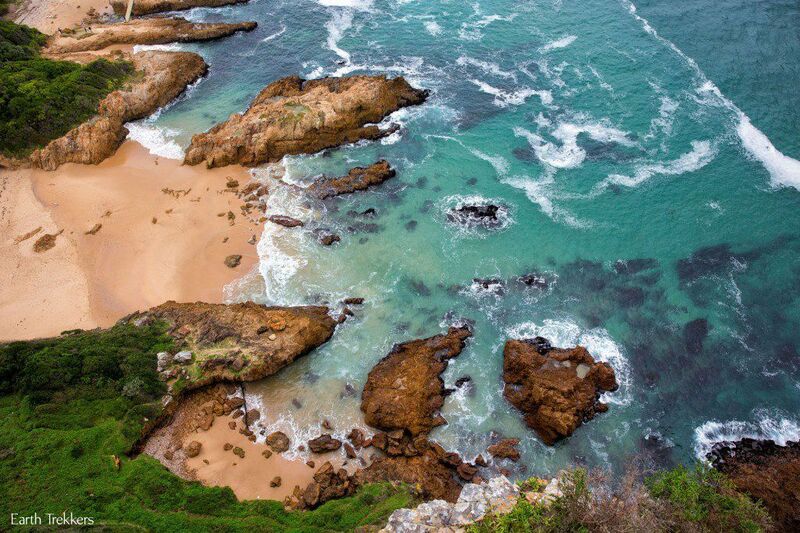 We hiked up Skeleton Gorge at the advice of our shark cage diving captain…he said this route was his favorite. 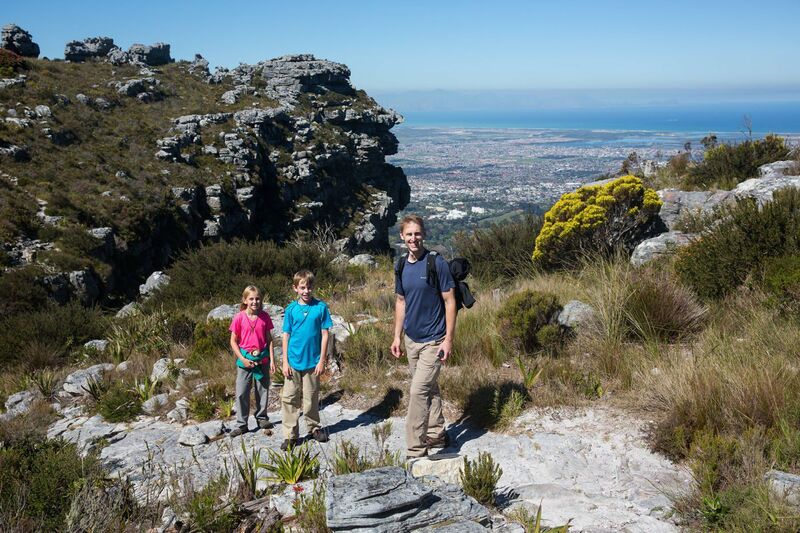 This hike involves climbing up a gorge on the eastern side of Table Mountain. Tyler and Kara loved the ladder climbs and scrambling over the boulders in the ravines. We never did get those iconic views of Cape Town but this hike was tons of fun. Going down was a lot harder than going up, leaving our legs sore for the next few days. If you want more information on different hiking options, take a look at the Hike Table Mountain website. 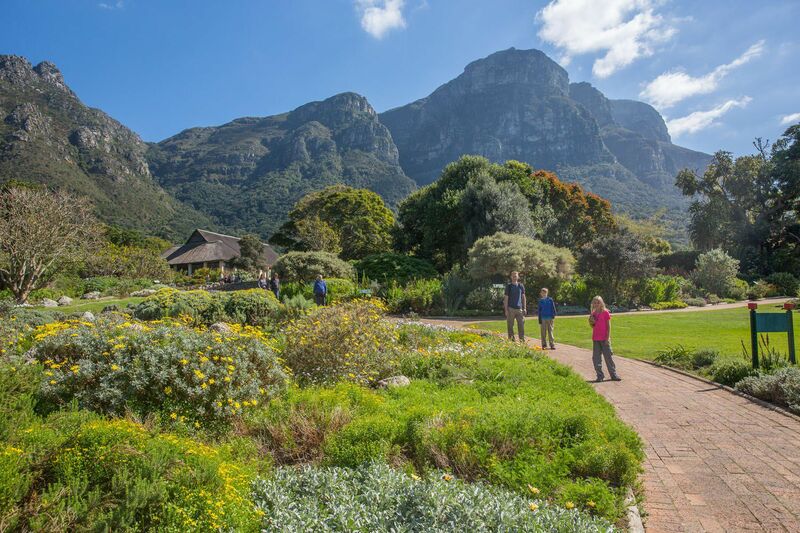 This is a beautiful place…stunning gardens with a backdrop of Table Mountain. Those who love to visit botanical gardens could wander here all day. For most people, several hours will be enough time to see the best of the gardens. 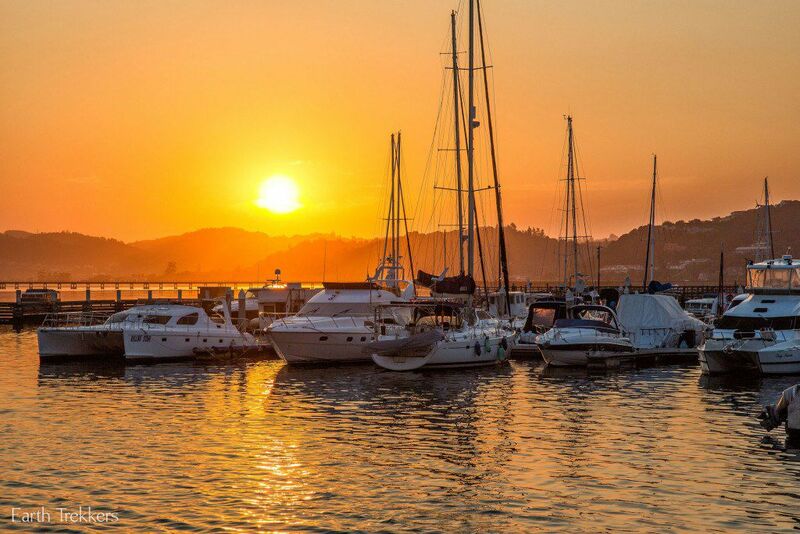 This is the harbor of Cape Town. 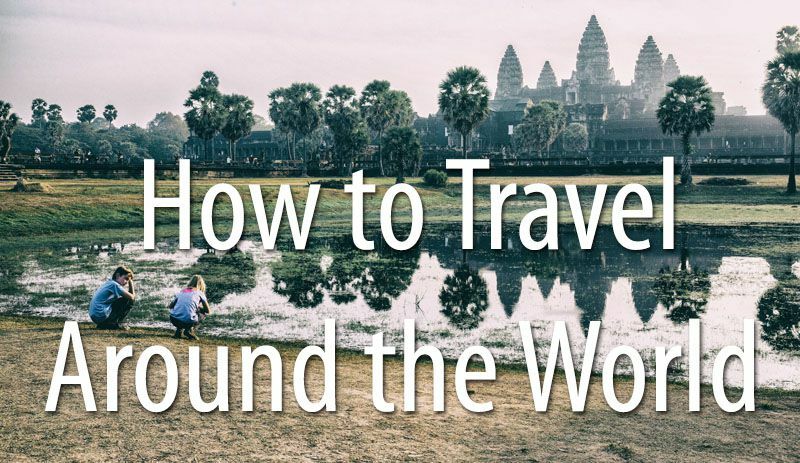 Yes, it’s touristy, but you can’t miss it. 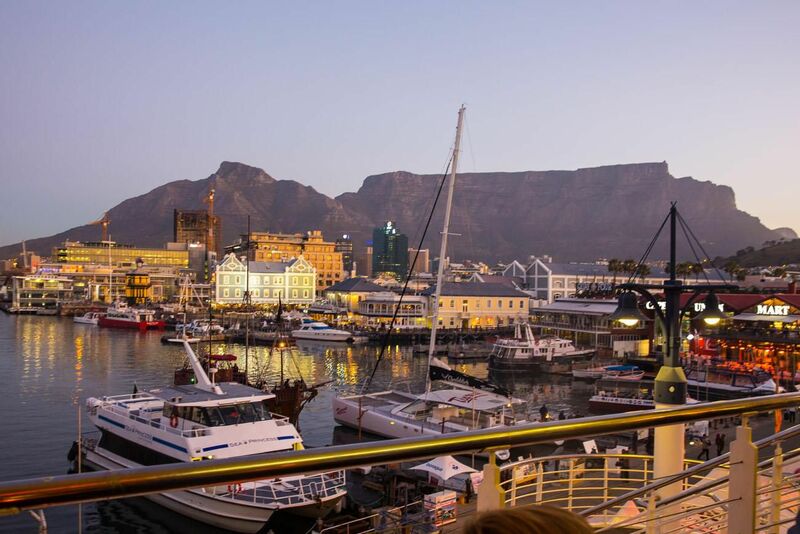 Come here for the restaurants, the shopping, and more views of famous Table Mountain. 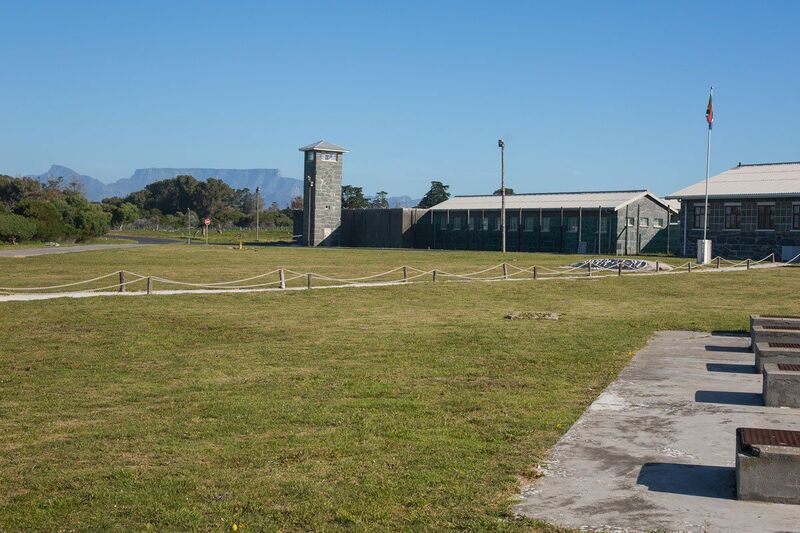 Robben Island is where Nelson Mandela was imprisoned for 18 years. A ferry will shuttle you from the Cape Town harbor out to Robben Island, where you will take a tour of the prison. It’s an excellent history lesson and some of the guides are people who were imprisoned at Robben Island during the same time that Nelson Mandela was here. There are many wineries around Cape Town; the most popular areas to visit are Stellenbosch and Constantia. Can you do this with kids? Absolutely…we did it! 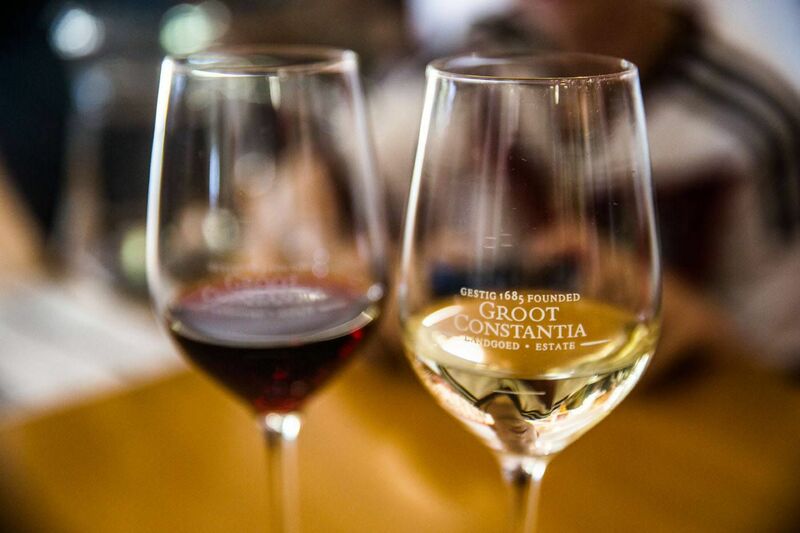 We went to Groot Constantia, one of the most popular wineries, mainly because it was closest to our apartment. While Tim and I tasted the wines, Tyler and Kara feasted on the amazing chocolate they have for sale, so our entire family was happy. 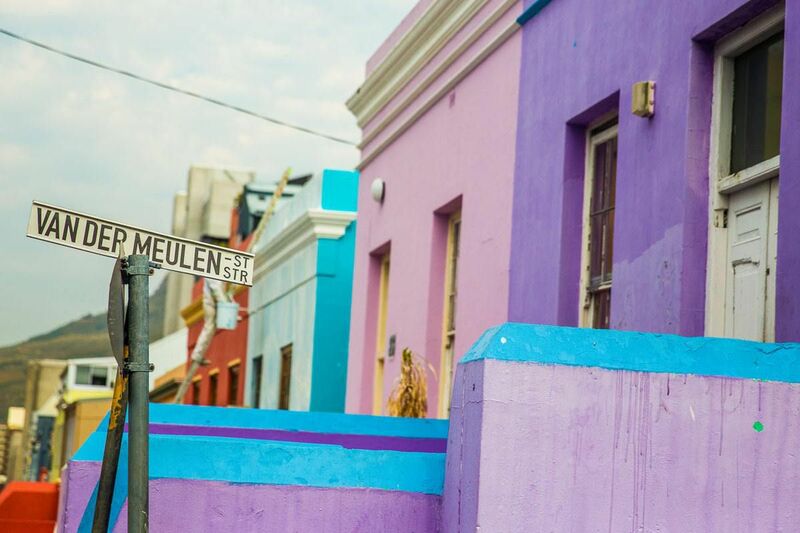 This colorful area in downtown Cape Town is worth a quick visit if you have a car. 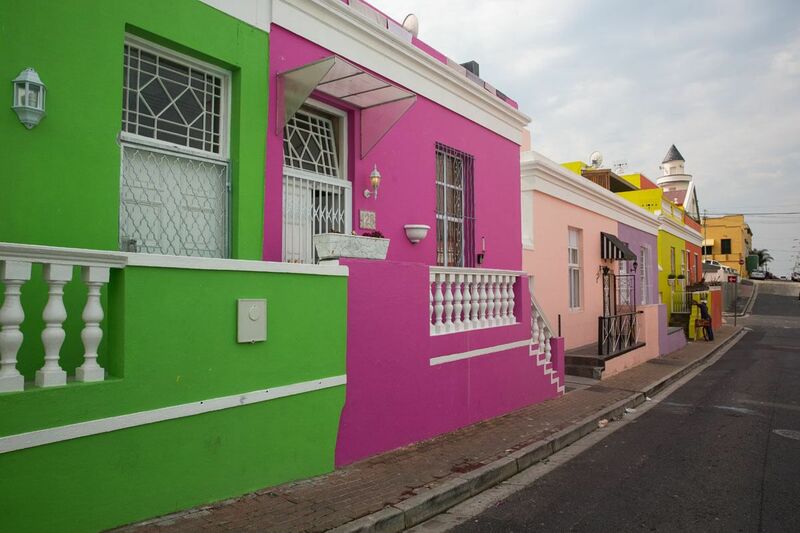 It is the historical center of the Cape Malay culture located on the slopes of Signal Hill. 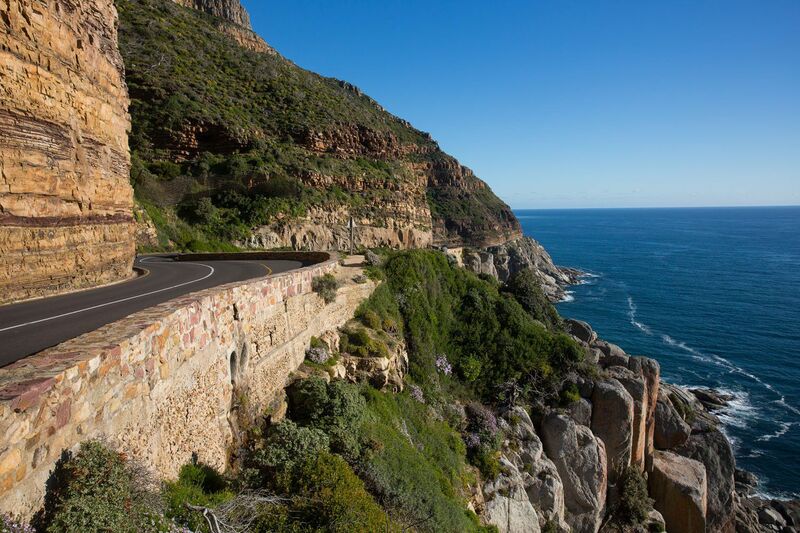 Located south of Cape Town, this scenic drive is stunning. 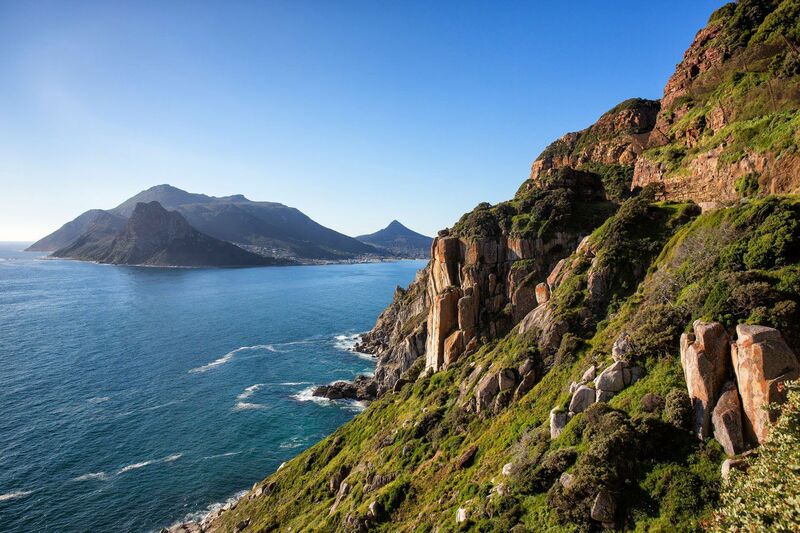 Wind around Hout Bay to Nordhoek and drive along the cliffs towering next to the Atlantic Ocean. 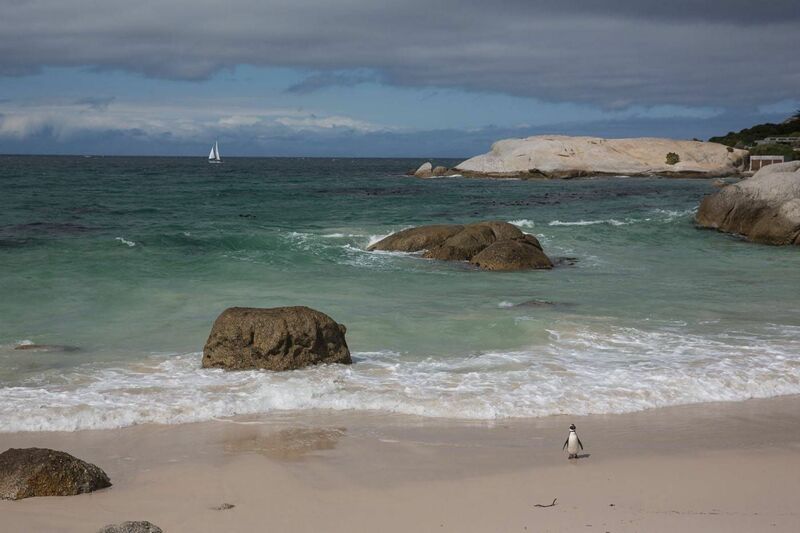 A quick visit to this beach, home to African penguins, makes a great pit stop when driving from Cape Town to the Cape of Good Hope. 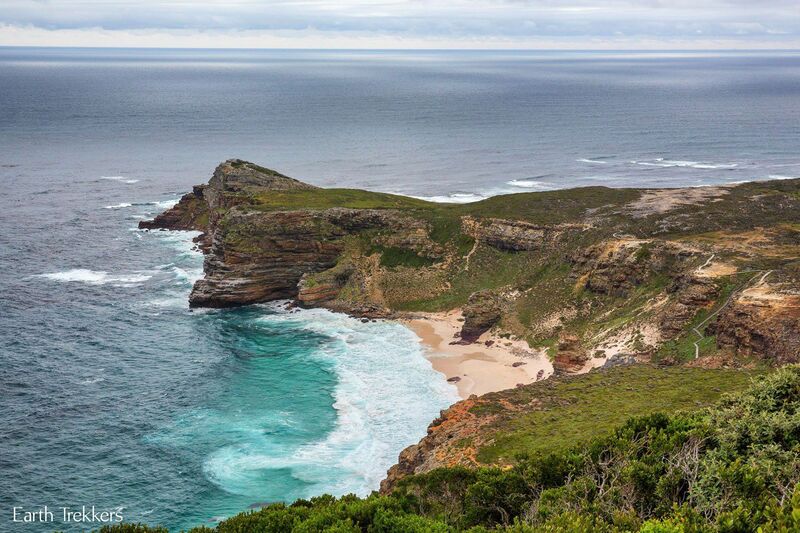 Don’t miss the Cape of Good Hope, the very scenic southern tip of the peninsula that is home to Cape Town. 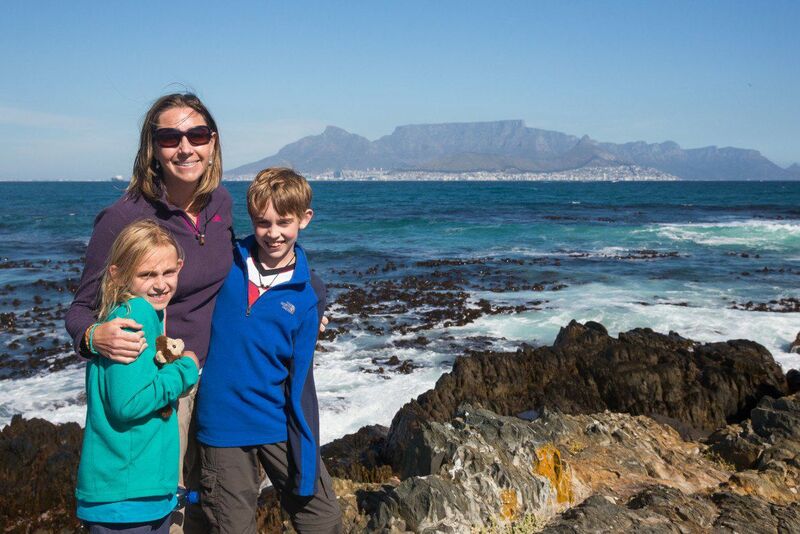 It is a wild, beautiful area and one of our favorite spots while exploring Cape Town. We went shark cage diving in Gansbaai, which is located close to Hermanus, two hours from Cape Town. Gansbaai is called the “Great White Shark Capital of the World.” Getting in a cage in shark-infested waters was one of the most memorable and crazy things we have done as a family. It’s not as scary or crazy as it sounds and it is tons of fun. 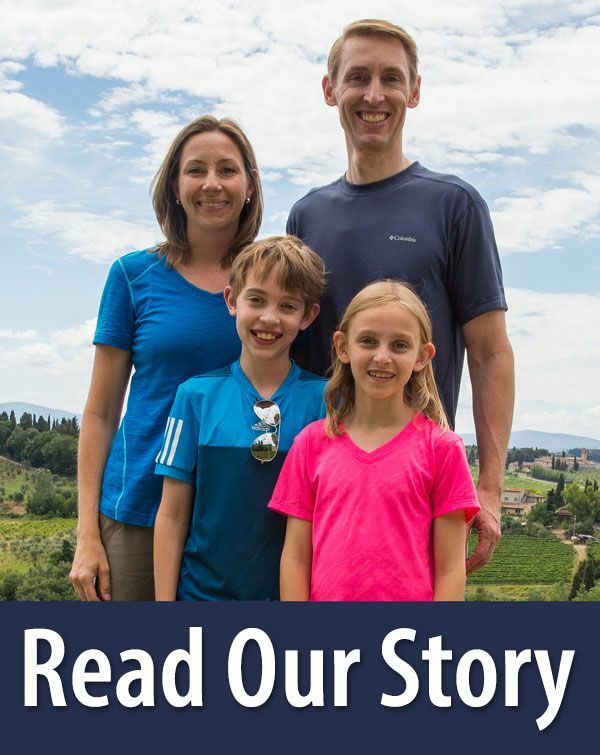 Read about our experience here. 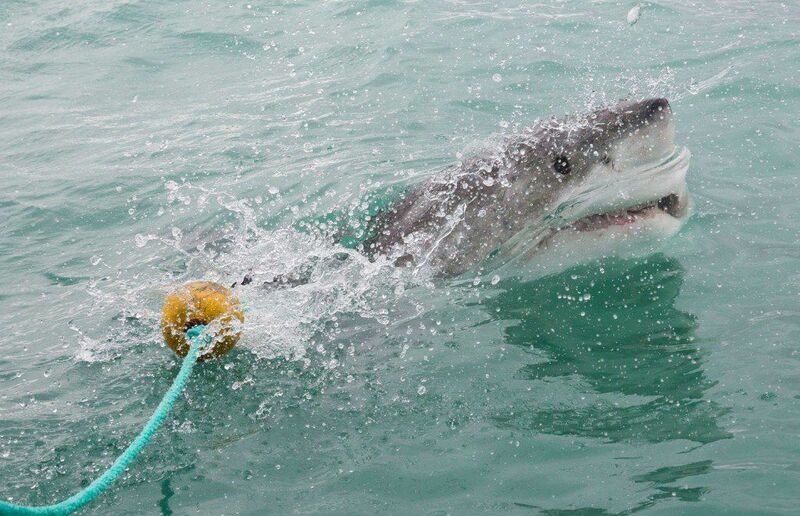 If you are staying in Cape Town, during the months of February to October you can book shark cage diving in False Bay (which is much closer to Cape Town than Gansbaai). We stayed at the Glen Lin Apartment located in Glencairn. This apartment was amazing. We had two bedrooms, two bathrooms, a full kitchen with a washing machine, a living room and dining room, plus a balcony with views out to False Bay. I cannot recommend this place enough. This apartment is not located in Cape Town. It is a 45 minute drive into Cape Town. For us, this was not an issue since we had a rental car. This apartment was budget friendly, close to Boulders Beach and the Cape of Good Hope, with plenty of great restaurants in nearby Fish Hoek for dinner. We would not hesitate to stay here again. Thank you for your detailed blog. Very helpful!! 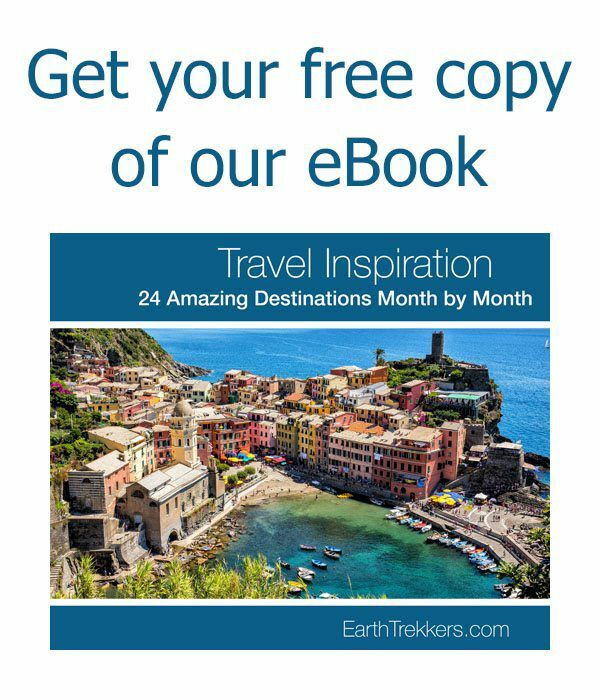 I am planning a 2 week trip to South Africa with my son. 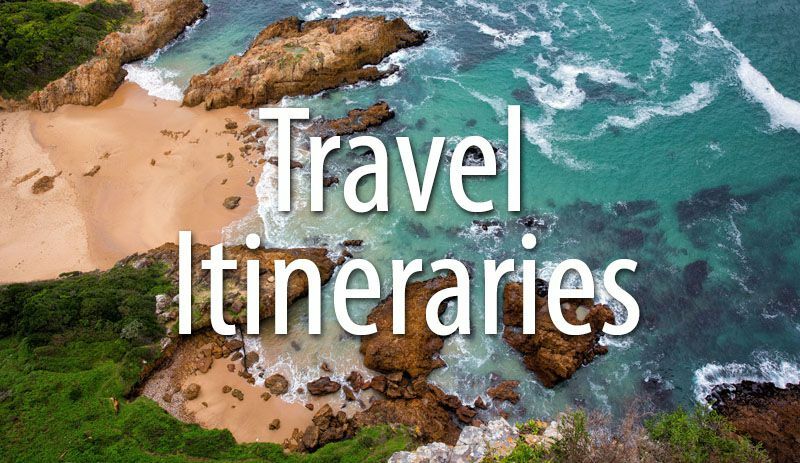 Plan on flying in to Cape Town, rent a car and take the Garden Route, fly to Kruger, then spend a day in Johannesburg and fly back. One thing that worries me reading up on the internet is the amount of crime in South Africa. 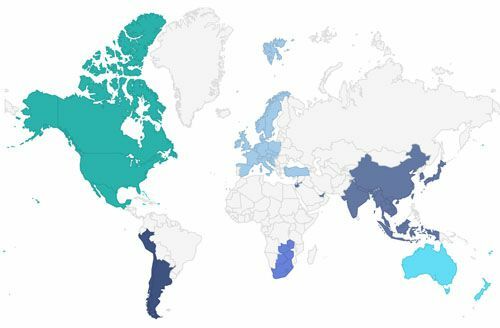 During your 4 weeks in SA, did you feel unsafe anywhere? Honestly, yes, a little bit, in certain spots. We felt safe along the Garden Route. However, when we did the hike just outside of Cape Town, we were warned to keep an eye out for thieves, and told not to bring anything valuable with us. However, we didn’t have any problems at all on the hike. You will see that many people live in compounds…their yard is surrounded by a large wall and barbed-wire. From talking to people here, it’s more of a “when” than and “if” they get robbed. Even out in rural Undersberg there was a guard walking around the property at night because of break-ins and robberies. This holds true for most of the country, at least from what we saw, and we spent over a month driving through a large part of it. We never had any problems but it was always in the backs of our minds. But even so, we loved it here. 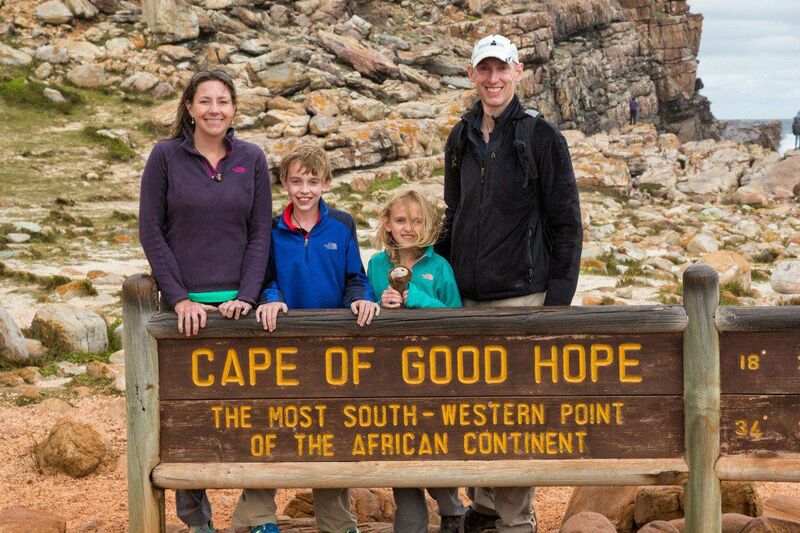 South Africa is a beautiful country with so many fun things to do, especially when traveling with kids.